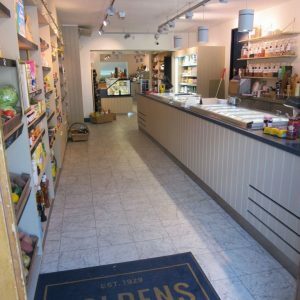 Our original Holdens & Co. shop has been an integral part of village life in Edgworth since its’ opening in 1929. 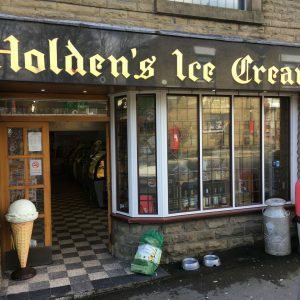 Over the years we have developed quite the reputation for our classic dairy ice cream so much so, we decided to extend our offering to include a range of delicious flavours. With such exciting developments happening with our products (even nabbing ourselves a few awards along the way!) 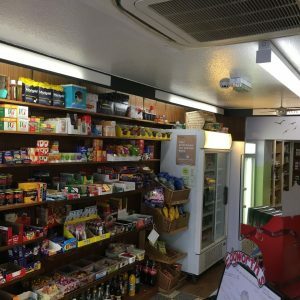 we thought it was only right that our shop had a little makeover too. 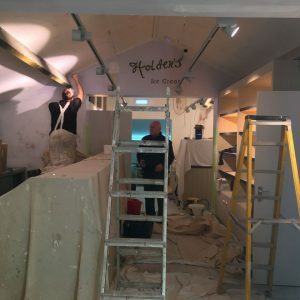 A while back we shared some images of our plans for the new shop and cafe and we are delighted now to reveal it in all its glory; a haven of locally sourced, artisan and convenience produce. 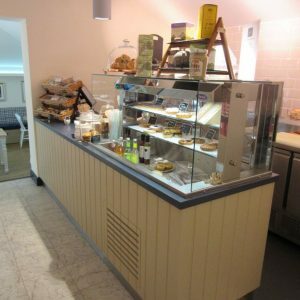 We have a full deli counter with a selection of the most divine meats, cheeses, pies and deli accompaniments, much of which is used in dishes served in The Hideaway coffee shop and ice cream parlour. 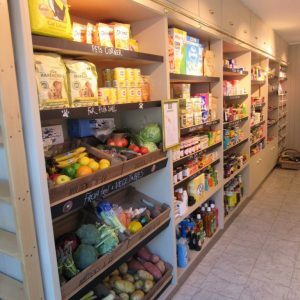 Shelves are laden with beautiful quality jams, chutneys, biscuits, spices, wines, spirits, chocolates, store cupboard essentials, fruit and veg, pick n mix, breads, cereals, cards and gifts. Hampers can be made to order for the perfect bespoke foodie gifts for your loved ones. You can treat yourself to the picture perfect selection of handmade cakes, bakes and tarts in the patisserie counter whether you sit in to enjoy with a coffee or take away to indulge at home. 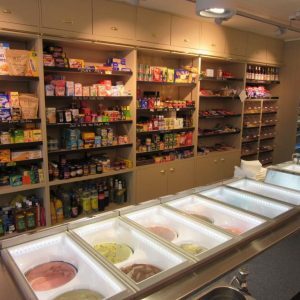 Oh and of course our handmade ice cream takes pride of place at the front of the shop. Tucked away in the back of the shop is The Hideaway; a light and airy dining area with a cosy farmhouse feel. 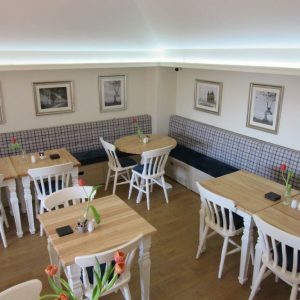 Sit in from 9:00am til 4:00pm 7 days a week and enjoy great quality casual dishes prepared to order using seasonal produce and classic homely recipes. Don’t just take our word for it come and see for yourself, we are ready to show off!